My friends and I agree we can never have too many pairs of boots in our wardrobe. Boots are such a staple in the fashion world, especially when referring to those cold, damp days when you have to bring out the wellies. The luxury outdoor clothing brand, EWE, has come out with a cute, but practical EWE Wellington Boot. I fell in love with them the moment I slipped them onto my feet! Produced by only using naturally occurring materials, this 100% Merino wool lined wellington boot is perfect for outdoor wear. They are the ideal footwear for all year round. The wool lining helps keep feet warm in the winter (even without socks!) and cool and airy in the summer months. The outer rubber structure of the boot allows for flexible movement and a natural fit. The boot is a classic design that is available in five beautiful colours ranging from a Fem green and Onyx Black to a trendier colour, Cranberry. These boots are leading the fashion industry. They are not only comfortable and warm, but are cute and work well with any outfit. The EWE boot retails at £160 and is available in UK sizes 4-8. You can purchase the boots on their website here. Who wouldn’t want a pair of these new EWE boots? 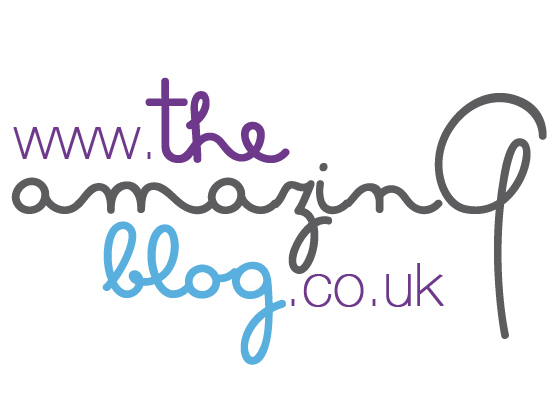 I know we at The Amazing Blog love them and so will you!